In the broadest sense, project management is a process that includes all of the activities, tasks and responsibilities that are involved in managing a project. Project management entails using a structured framework in order to effectively implement a project. Project management also involves using suitable methods and strategies to ensure that resources are used in an optimal manner to achieve the desired outcome. 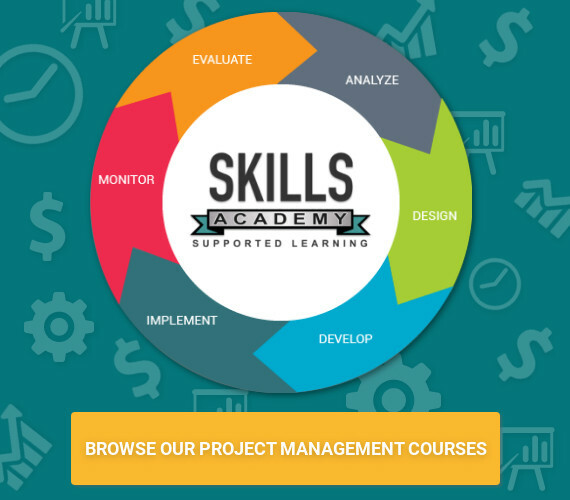 Another way of looking at project management is the way in which skills, knowledge, tools and other resources are used to meet certain objectives, within the constraints of time, scope and cost. Appointment of an experienced, suitably skilled project manager. Implementation of sound project management processes. Linking the project to the business or organisation’s goals. Having effective change management processes in place. Describing the requirements and desired outcomes of the project in detail. Developing a realistic schedule for the implementation of the project. Maintaining good relationships with all the relevant stakeholders. Having a project team that consists of skilled members with clearly defined roles and responsibilities. Having contingency plans in place. Asking for technical assistance where necessary. Sharing success and achievements, and asking for feedback and input. Who is responsible for the managing of the project? The Project Manager has the overall responsibility for ensuring that the project is completed successfully within the specified constraints. He or she usually does not do any of the physical work involved in implementing the project, but oversees the entire process, and communicates with all the relevant parties. Even though the Project Manager usually does not do any of the physical work (besides managing the project), he or she is normally required to have at least some technical knowledge relevant to the field or industry in which the project is being carried out. This is because the Project Manager needs to understand the context of the project, and should be familiar with the constraints that apply in a particular environment. The Project Manager reports to the client – i.e. the person/organisation that contracted him/her to manage the project.